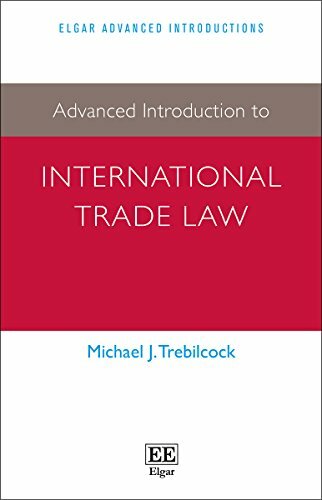 9781783471591 | Edward Elgar Pub, March 30, 2015, cover price $120.00 | About this edition: 'This volume is authoritative and nuanced, yet concise and highly readable. 9780415219549, titled "Romanticism and Science, 1773-1833" | Routledge, May 1, 2002, cover price $55.01 | also contains Romanticism and Science, 1773-1833 | About this edition: Looks at scientific developments in Europe during the eighteenth- and nineteenth-centuries. 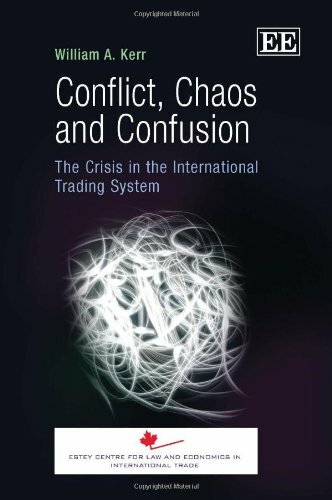 9780521769839 | Cambridge Univ Pr, September 30, 2011, cover price $144.99 | About this edition: African regional trade integration has grown exponentially in the last decade. 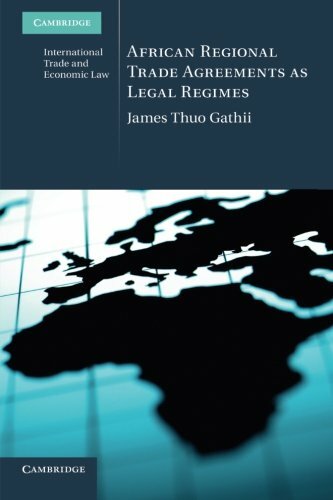 9781107670303 | Cambridge Univ Pr, November 7, 2013, cover price $55.00 | About this edition: African regional trade integration has grown exponentially in the last decade. 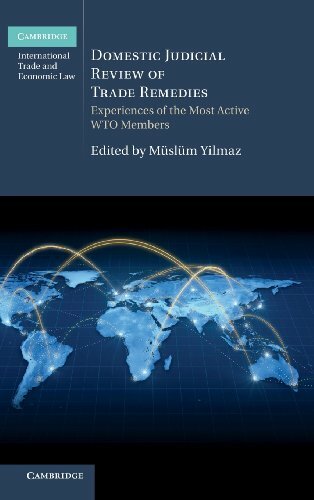 9781611632941 | Carolina Academic Pr, February 28, 2014, cover price $50.00 | About this edition: Behind the Multilateral Trading System offers a novel perspective from which to view and understand the WTO regime and its participants. 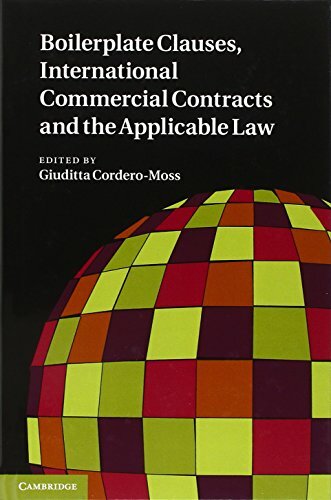 9780521197892 | Cambridge Univ Pr, April 29, 2011, cover price $125.00 | About this edition: With the aim of creating an autonomous regime for the interpretation and application of the contract, boilerplate clauses are often inserted into international commercial contracts without negotiations or regard for their legal effects. 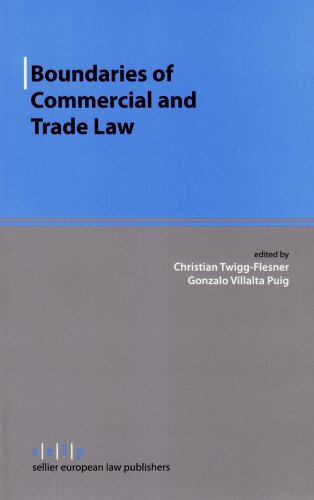 9783866531628 | Sellier European Law Pub, October 20, 2011, cover price $79.00 | About this edition: Do business people consider the rules of commercial law when they negotiate a business deal, or are the practicalities of whatever transaction they are about to agree upon their sole consideration? 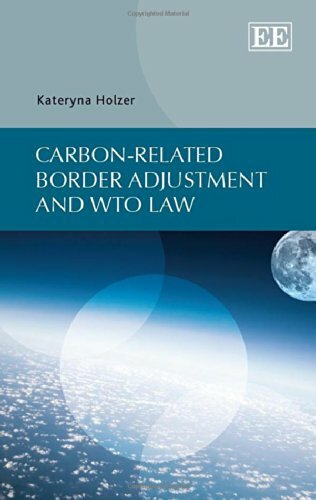 9781782549987 | Edward Elgar Pub, July 14, 2014, cover price $145.00 | About this edition: 'This monograph is the first to bring together and critically assess the extensive scholarship and practice on the burning topic of whether domestic climate change legislation can also be imposed on imports. 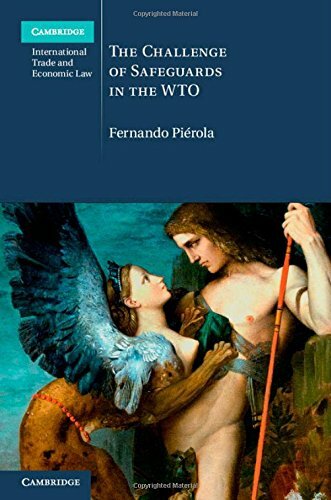 9781107071780 | Cambridge Univ Pr, September 30, 2014, cover price $120.00 | About this edition: The Challenge of Safeguards in the WTO provides a comprehensive overview of the safeguard mechanism in the multilateral trading system. 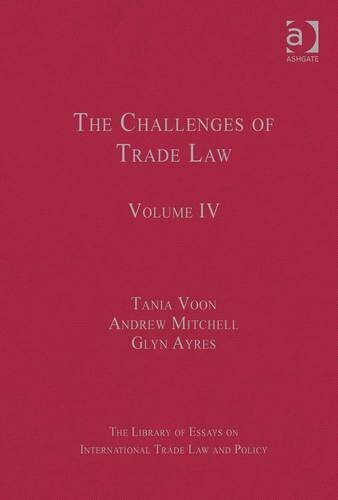 9781409441403 | Ashgate Pub Co, November 28, 2013, cover price $350.00 | About this edition: The essays selected for this volume offer significant contributions to the ongoing exploration of the intersection between, on the one hand, international trade law and, on the other hand, the overlapping spheres of the environment, development, labour, human rights, public morals, culture, competition, investment, and finance. 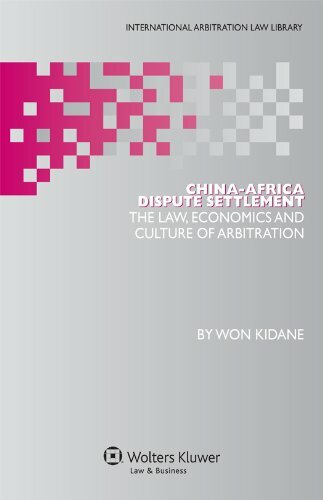 9789041136749 | Kluwer Law Intl, November 1, 2011, cover price $216.00 | About this edition: The nature and magnitude of the growth in China-Africa economic relations in recent years is unprecedented and extraordinary. 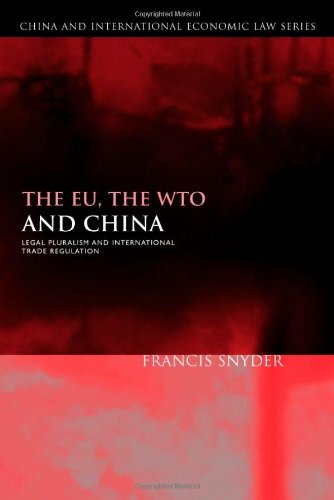 9781849804486 | Edward Elgar Pub, February 1, 2011, cover price $120.00 | About this edition: After 15 years the WTO is not functioning as envisioned and is faced with many new trade challenges - climate change, terrorism, pandemics, genetically modified organisms, food safety - which it is ill-equipped to handle. 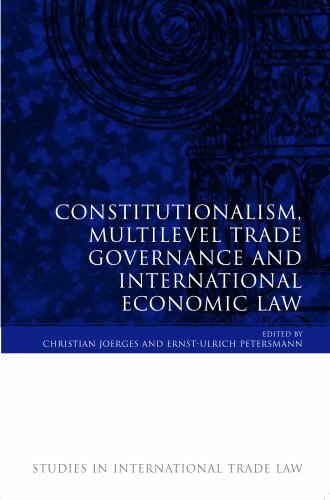 9781849461658 | Hart Pub, June 8, 2011, cover price $79.99 | About this edition: This book examines the ever-more-complex legal networks of transnational economic governance structures and their legitimacy problems. 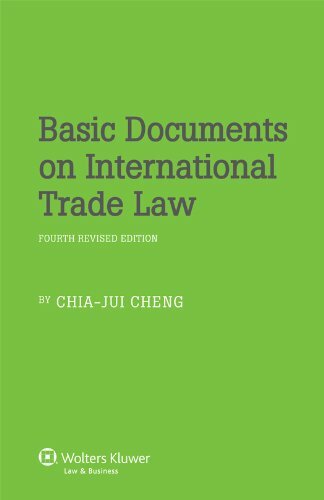 9781107112469 | Brookings Inst Pr, August 4, 2015, cover price $220.00 | About this edition: The Dispute Settlement Reports of the World Trade Organization (WTO) include Panel and Appellate Body reports, as well as arbitration awards, in disputes concerning the rights and obligations of WTO Members under the provisions of the Marrakesh Agreement Establishing the World Trade Organization. 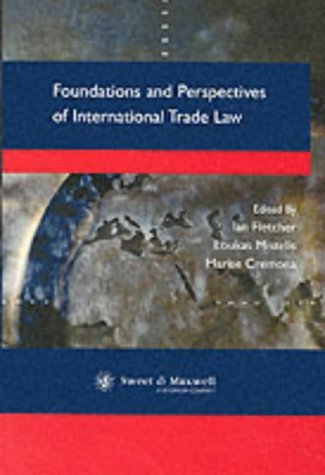 9781107112513 | World Trade Organization, April 30, 2015, cover price $220.00 | About this edition: The Dispute Settlement Reports of the World Trade Organization (WTO) include Panel and Appellate Body reports, as well as arbitration awards, in disputes concerning the rights and obligations of WTO Members under the provisions of the Marrakesh Agreement Establishing the World Trade Organization. 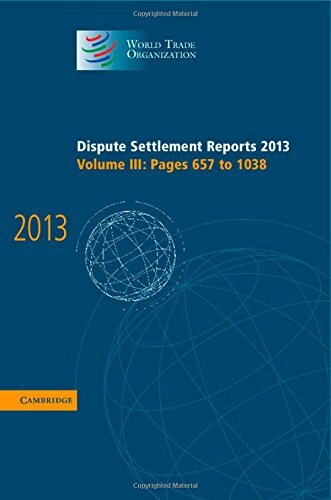 9781107112391 | World Trade Organization, April 30, 2015, cover price $220.00 | About this edition: The Dispute Settlement Reports of the World Trade Organization (WTO) include Panel and Appellate Body reports, as well as arbitration awards, in disputes concerning the rights and obligations of WTO members under the provisions of the Marrakesh Agreement Establishing the World Trade Organization. 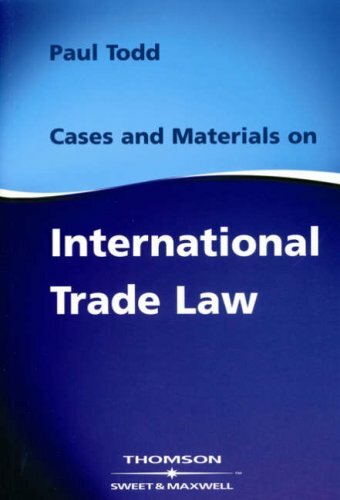 9781107112414 | World Trade Organization, April 28, 2015, cover price $220.00 | About this edition: The Dispute Settlement Reports of the World Trade Organization (WTO) include Panel and Appellate Body reports, as well as arbitration awards, in disputes concerning the rights and obligations of WTO Members under the provisions of the Marrakesh Agreement Establishing the World Trade Organization. 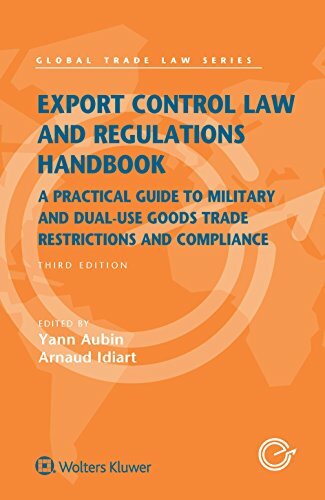 9781107022232 | Cambridge Univ Pr, February 25, 2013, cover price $139.99 | About this edition: Trade remedies, namely anti-dumping, countervailing measures and safeguards, are one of the most controversial issues in today's global trading environment. 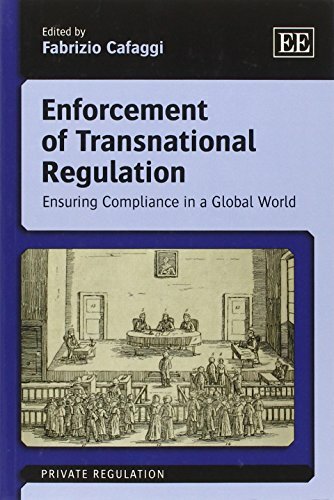 9781781003725 | Edward Elgar Pub, June 12, 2012, cover price $155.00 | About this edition: 'As business spreads across the world, but jurisdictions remain essentially national, means must be found whereby business may effectively regulate itself and be regulated for public benefit. 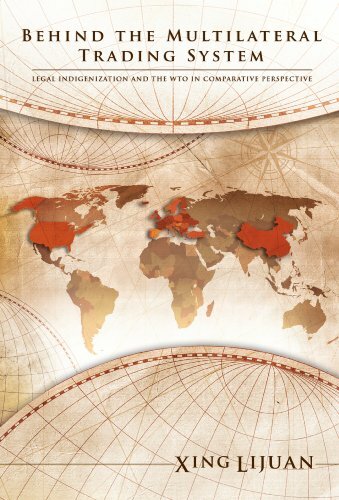 9781781005439 | Edward Elgar Pub, June 14, 2014, cover price $55.00 | About this edition: 'As business spreads across the world, but jurisdictions remain essentially national, means must be found whereby business may effectively regulate itself and be regulated for public benefit. 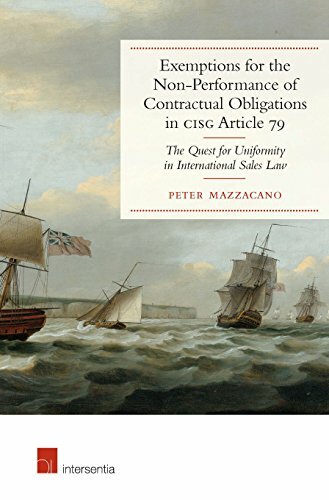 9781780682204 | Intersentia Uitgevers N V, May 4, 2014, cover price $90.00 | About this edition: This book explores the international jurisprudence on Article 79 of the 1980 United Nations Convention on Contracts for the International Sale of Goods (CISG), which is, perhaps, one of its most contentious provisions. 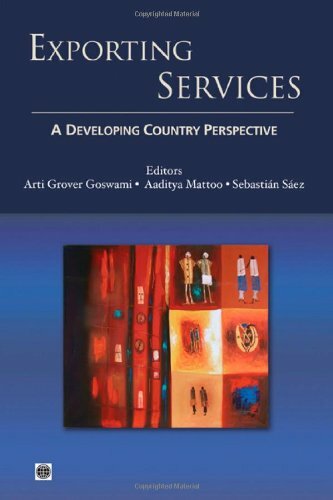 9780821388167 | World Bank, November 15, 2011, cover price $49.95 | About this edition: The past two decades have seen exciting changes with developing countries emerging as exporters of services. 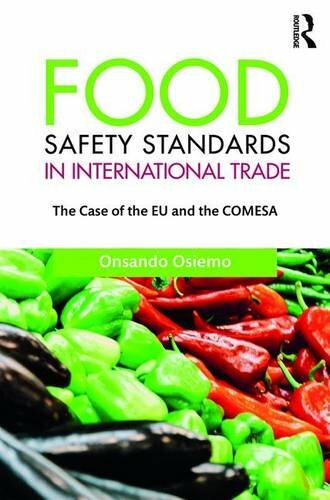 9781138694125 | Routledge, September 21, 2016, cover price $150.00 | About this edition: Food safety has become a major concern for consumers in the developed world and Europe in particular. 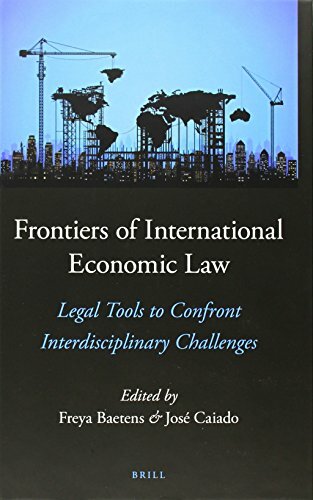 9789004270176 | Martinus Nijhoff, March 13, 2014, cover price $146.00 | About this edition: Confronted with today's global interdisciplinary challenges, international economic law offers a myriad of legal tools to provide both procedural and substantive solutions.